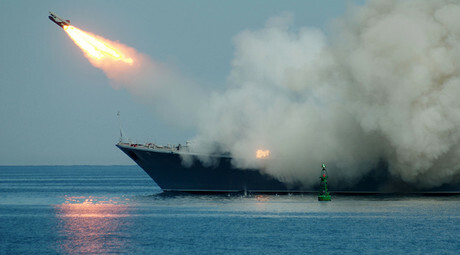 The 3M-54 Kalibr missiles were launched from the Kilo-class diesel-electric submarine Rostov-on-Don”, Defense Minister Sergey Shoigu told President Vladimir Putin on Tuesday. [The missiles] targeted two major terrorist positions in the territory of Raqqa,” he said. In the past three days, the operation involved Tu-22 planes as well as warplanes from the Khmeimim airbase. In total we carried out 300 sorties and hit 600 various targets,” he said adding that all sorties were performed with the backing of Su-30 fighter jets. Turkey has been insisting that it downed the Russian Su-24 bomber on November 24 because the jet had violated its airspace for 17 seconds” and said that the jet’s crew had been repeatedly warned prior to the attack.